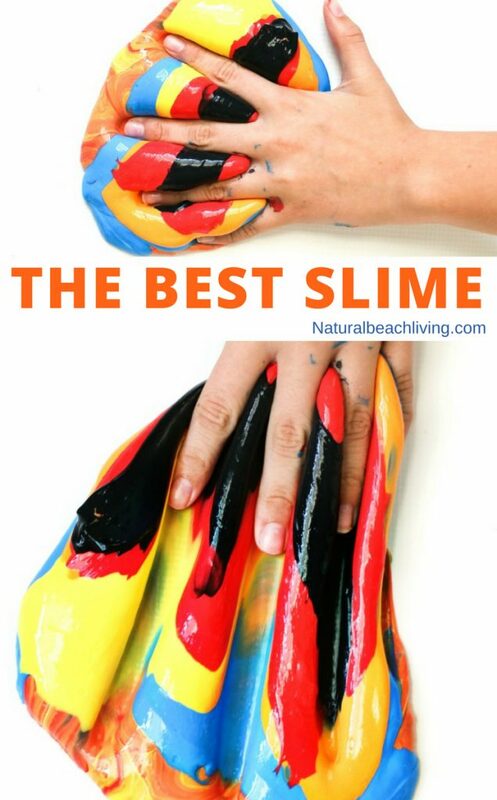 If you want to make the best Liquid Starch Slime Recipe, then you came to the right place. This AMAZING Incredibles Jiggly Slime is the best! 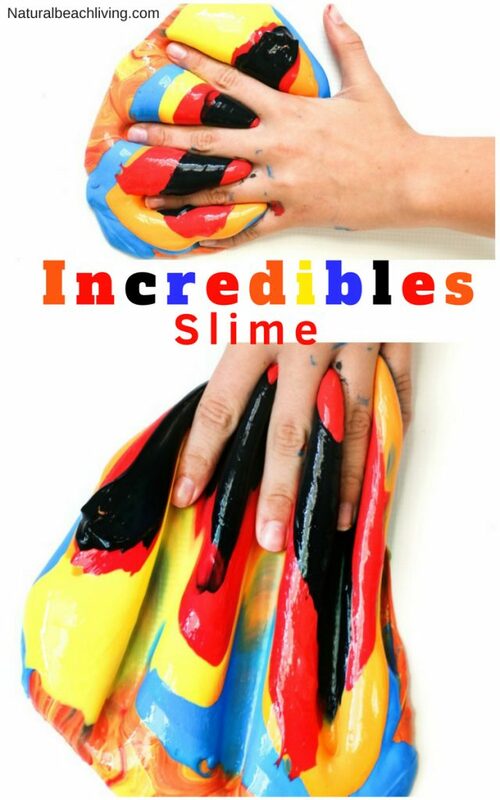 Whether you make this slime recipe for a themed Incredibles party idea or because you are the coolest mom in the neighborhood this awesome slime science will have everyone excited. 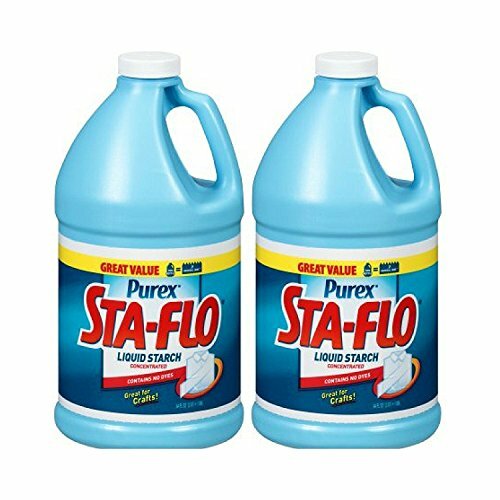 Are you ready to learn how to make slime with liquid starch? 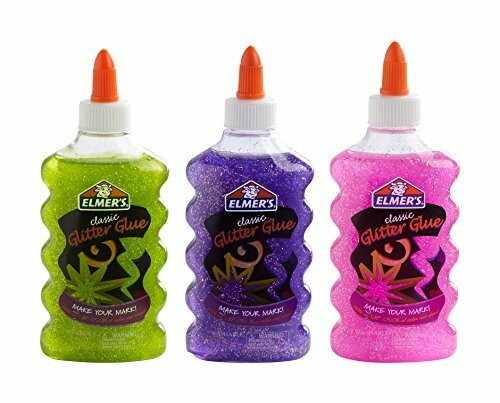 It’s so easy you only need 3 ingredients, and your kids will be playing with slime in just a few minutes. Have Fun! 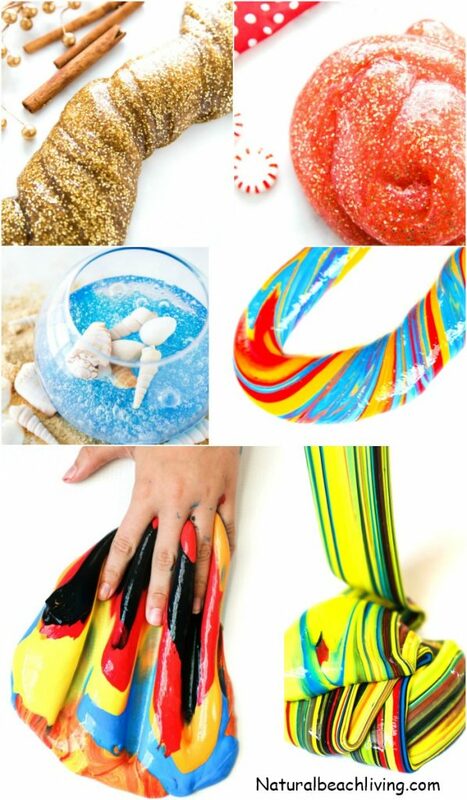 Kids of all ages love making slime, which is also a super cool Science activity. 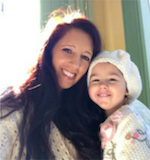 So, whether you create the most amazing jiggly slime recipe for your preschoolers or you let your tweens mix up a batch of Incredibles slime, it’s always a fun experience. The slime picture above probably had you questioning whether you wanted to take on this slime. 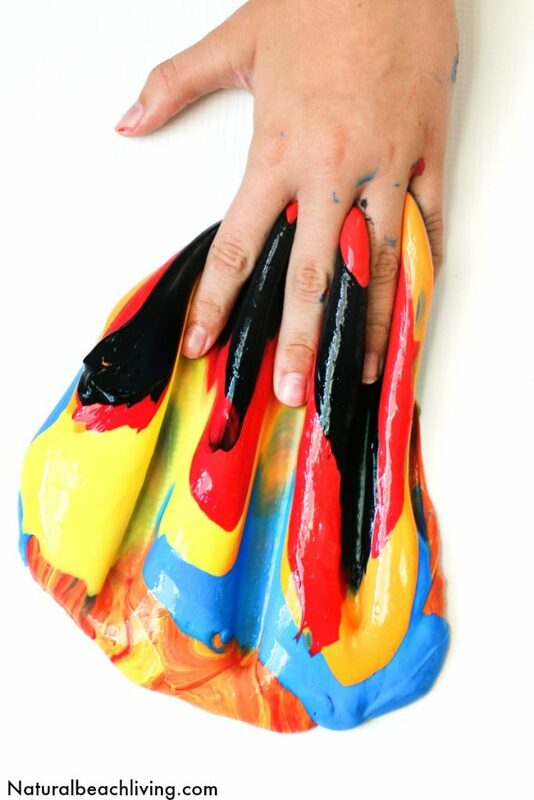 However, this slime recipe is super easy and kids love making it with you. 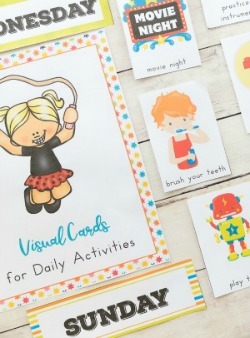 Use it as a science lesson or bonding time for you and your children. Slime making memories are wonderful memories to make. 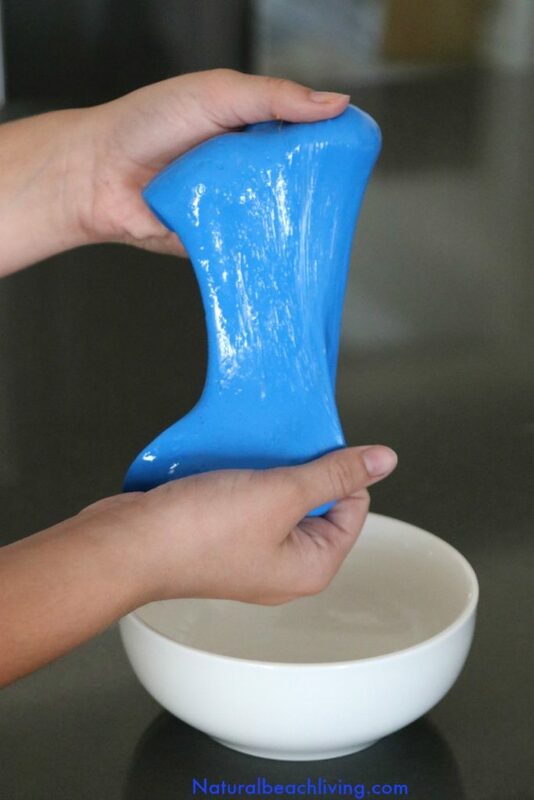 Jiggly slime is a super stretchy, super jiggy, super fun slime to play with. We figured all of the things that make jiggly slime so cool could also be found in The Incredibles movie. We are 100% sure Elastigirl and Jack Jack will approve of this DIY slime recipe. If you want to include Frozone, and we think you should since he’s Mr. Incredible’s BFF. Add a batch of blue slime, and you’ll be representing the best group of superheroes. 3. Squirt in a couple of drops of paint to each bowl of glue. 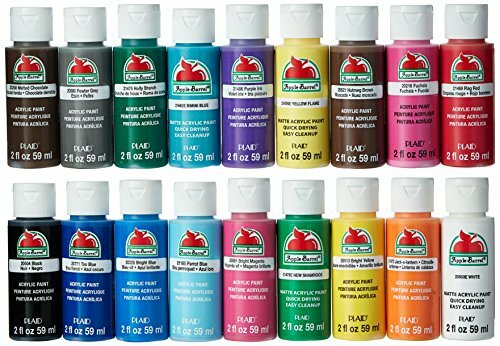 Depending on the number of colors you want to add to your slime creation. 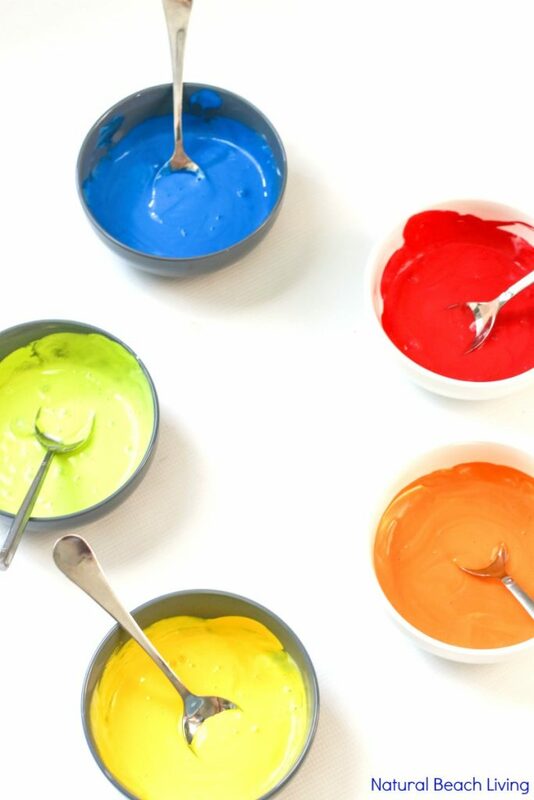 For this slime recipe, we used 5 different colors. Mix each bowl well with a spoon. 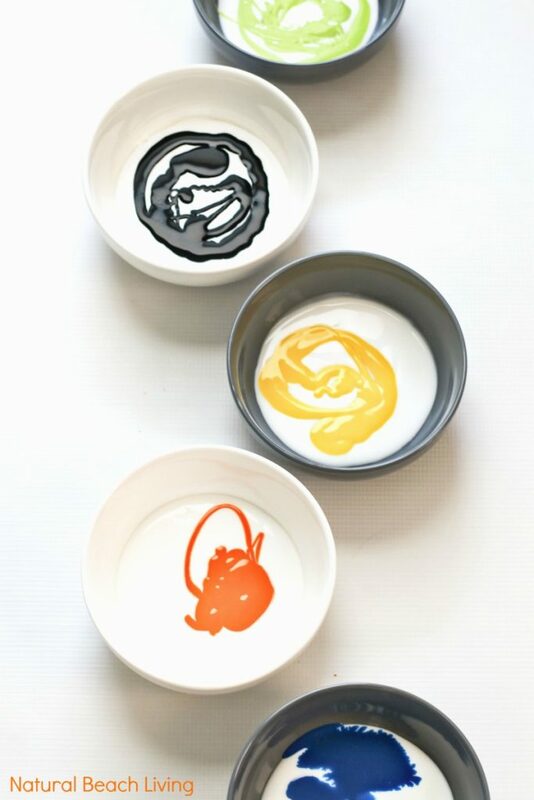 Squirt in a couple of drops of paint to each bowl of glue. 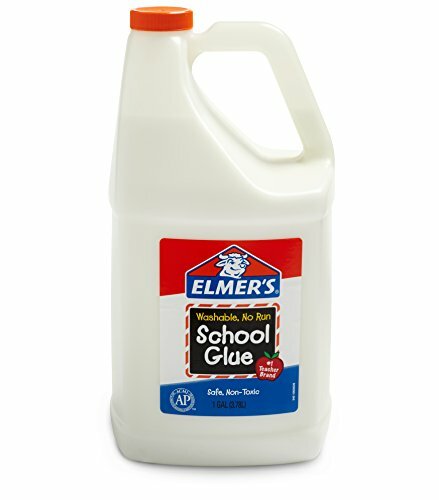 Mix your glue and paint mixture well with a spoon. Slowly add in the liquid starch a little at a time, constantly stirring to make sure it mixes in well. Knead the slime with your hands as the consistency thickens. Place it back in the bowl or lay it out on the counter.